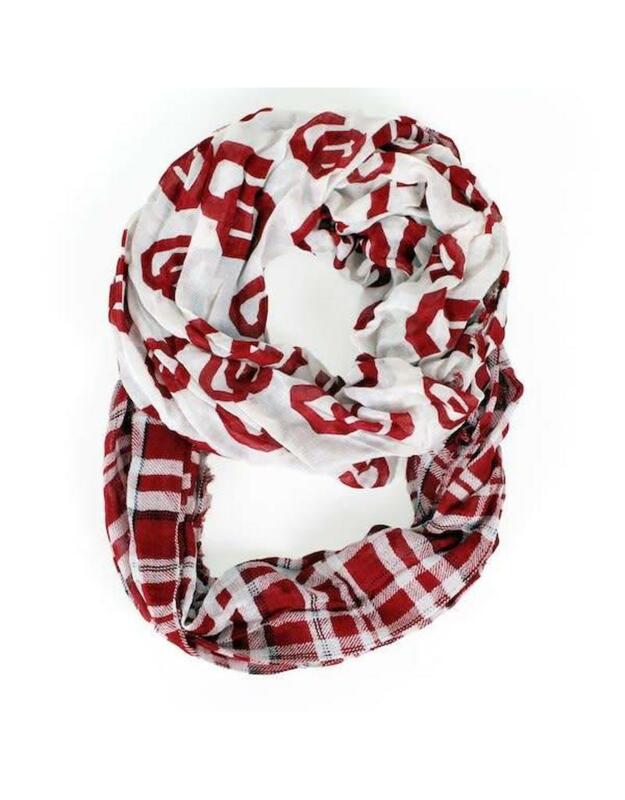 Don't let a little brisk weather stifle your passion for your favorite team! 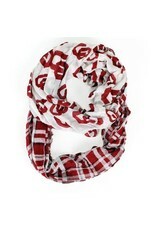 Keep cozy and wrap yourself in this plaid Infinity Scarf by ZooZatz. Each stunning looking scarf is made of 100% acrylic and measures approximately 25-inches by 35-inches when flat. It is decorated with your favorite team colored logo and beautiful tartan style graphics. NCAA officially licensed, machine wash cold, lay flat to dry. Jazz up any outfit with this versatile scarf, makes a great gift!